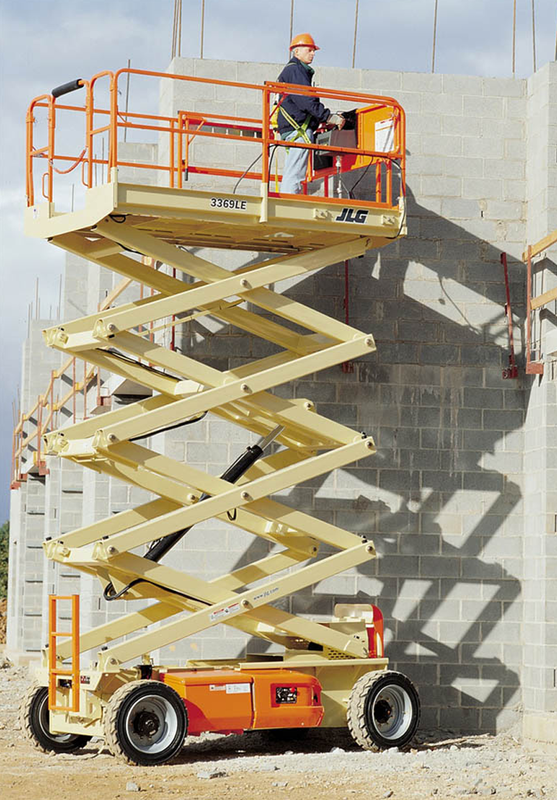 The JLG 4069 LE Electric Scissor Lift has an outstanding Performance, on slab and off. Handle a wide variety of terrain indoors and out, without noise and fumes thanks to the quiet operation and zero emissions of the JLG 4069 LE Series. 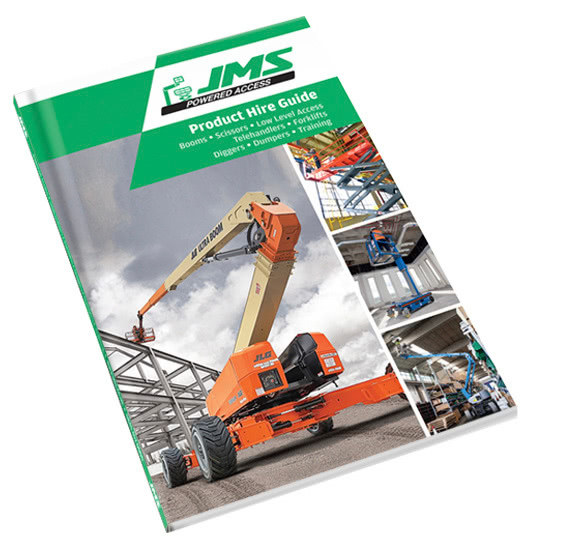 With the standard oscillating axle, 35% gradeability, rugged all-terrain tires and available all-wheel drive, you’ll be able to go off the slab and into the mud with the JLG 4069 LE Series electric scissor lifts.